Abbotsbury 2176 New South Wales is a Local Locksmith service area for Target Locksmiths. Abbotsbury Lock and Key services is located in the western suburbs of Sydney as part of the Fairfield City Council Region. It currently has a population of around 4000 residents. Its often referred to as the old section and the new section of Abbotsbury as the where homes have been built. Abbotsbury is home to the Calmsley Hill City Farm. Hidden at the back of Abbotsbury on plenty of land is a great family day out to experience some farm life activities with animals. There is a popular hill at the back of Abbotsbury that over looks Sydney city itself and is a great place at night to see the city light up and watch fireworks. Years ago the hill was noted as moonrise as a hang out for lovers. How much does it cost for a Locksmith? The first question we are usually asked is how much does it cost? To give you a quick Idea we are the cheapest Locksmith in Abbotsbury. Our charges are $90.00 if you are locked out or you need a rekey. This price includes the service call and GST. No extras to pay. We don’t believe in advertising a fake price and bumping the price up later as we see it as false advertising. So when you need a cheap locksmith that is affordable and meets your budget don’t look any further as this is the place to be. We provide affordable prices to our locals because we are generally only 5 or 10 minutes and we can be at your door step. Just moved into a new house or home. Thinking about getting your locks changed? 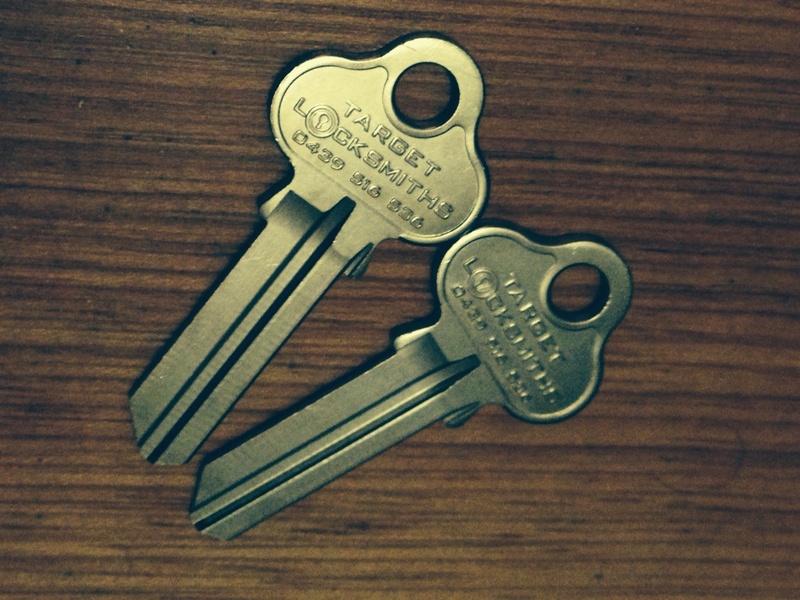 Worried that someone else might have a key to your home? Are you thinking or hearing noises at night? If you have never had your locks changed now might be a good time. 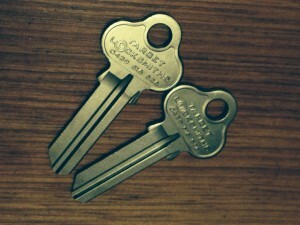 For peace of mind we can make new keys for your lock or locks so the old keys will no longer work anymore. This is a cost effective way to rekey the lock rather than replacing a whole lock. Then again you may want to install window locks or another Lock on your door. When you have a lock problem that needs fixing, call us and tell us about what you think might be wrong. We need to know what kind or lock and brand the lock might be. So it could be a Ryobi Door closer, dead bolt, dead latch, door knob, window lock, entrance set, door handle, dead lock, sliding glass door lock, sliding screen lock, bathroom lock, toilet lock, shed lock, mail box lock, letter box lock, gate lock, swimming pool gate lock, security screen door lock, safe lock, cabinet lock, filing cabinet lock, medical cabinet lock, first aid box lock, mortise lock, triple locking lock, passage set, door viewer, peep hole, door hinge, door saver, door stopper, tap lock, electrical cabinet lock, pad lock, TV lock, or drawer lock. Any lock, Anytime talk to us so we can get the lock working for you again now. We accept a number of methods of payment for our works which include: Eftpos, Eft, Bank Deposits, Bank Transfers, Credit Cards, Master Cards, Debit Cards, Cash, Bank Cheques, Pay Pal and Australia Post Money Orders.